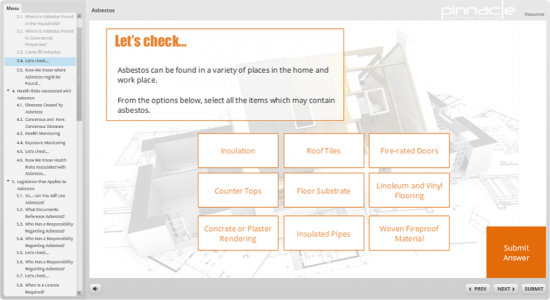 An introductory course designed to provide an awareness and overview of asbestos, how to identify it and how it should be managed. 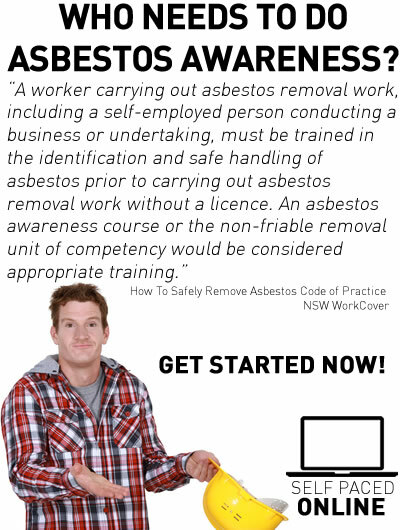 What type of workers need asbestos awareness training? This is a non-accredited training course. Students who complete this course will receive a Certificate of Completion. This certificate is issued by Pinnacle Safety and Training (RTO 40496). 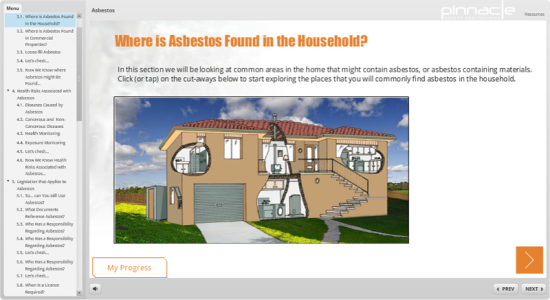 For workers in the Australian Capital Territory, WorkSafe ACT mandates that you must complete a specific awareness course called “10314NAT Course in Asbestos Awareness”. This is not that course. Option 1: Online e-Learning Course. Introductory special of $75.00pp - save $20! Start Now! For bookings of 10+ people, contact us to access our special group rate. QLD: Funding is available for eligible members of the construction industry. Eligible students can undertake this course at no cost! Save $75.00! Check your eligibility and apply now. 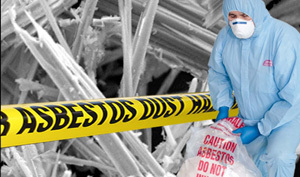 Most people cannot tell whether building materials contain asbestos just by looking at them. 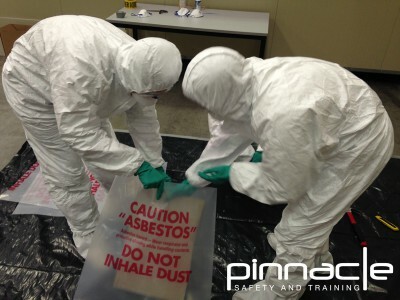 Asbestos awareness training is essential for any worker in construction or related industries where asbestos containing materials may be present. 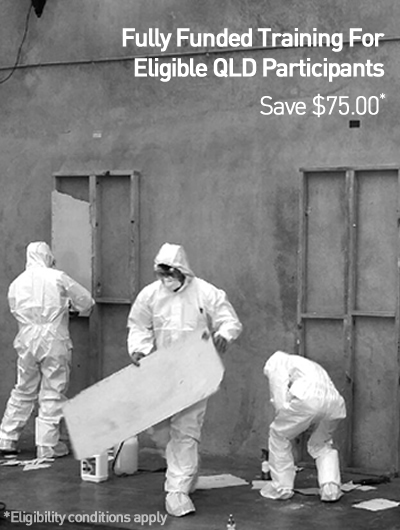 If you need to work in environments where asbestos may be present, attending this course will assist you to identify materials likely to contain asbestos, and teach you the safety requirements for working with asbestos. I am not the best on computers but found this quite easy. It was great, I don’t think you could make it any better.